Get warmed up for the Late Night Dance Party/Industry Night, Prelude Edition. 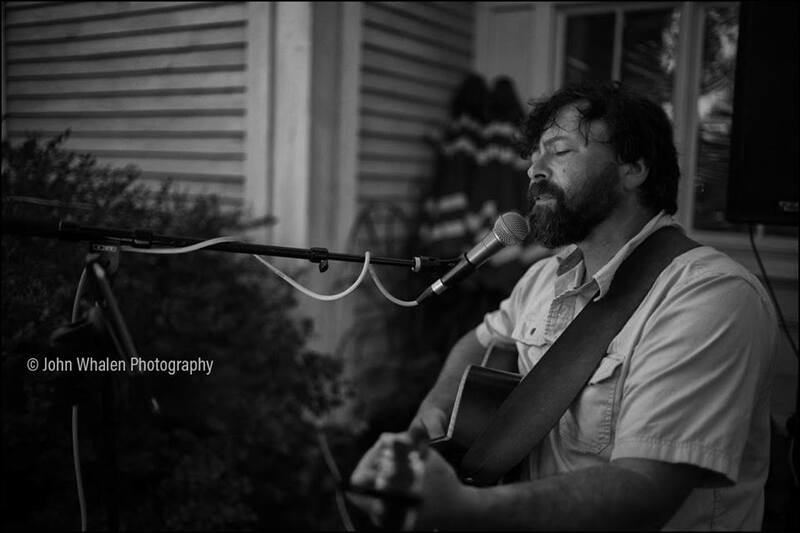 Acoustic covers with Paul Chase Jr. from 6-9pm. Happy hour kicks off at 4pm, and enjoy regular dinner service until 10pm. At 9pm, southern Maine's own DJ Nate gets the place rocking with old school rock and roll and dance tunes.